The epitome of old school and reckless, the Boilermaker has remained a tailgate special and city-wide favorite in Philadelphia, PA. Painfully straightforward and powerful, this cocktail can be varied by changing beer choices or type of spirit used as a depth charge. 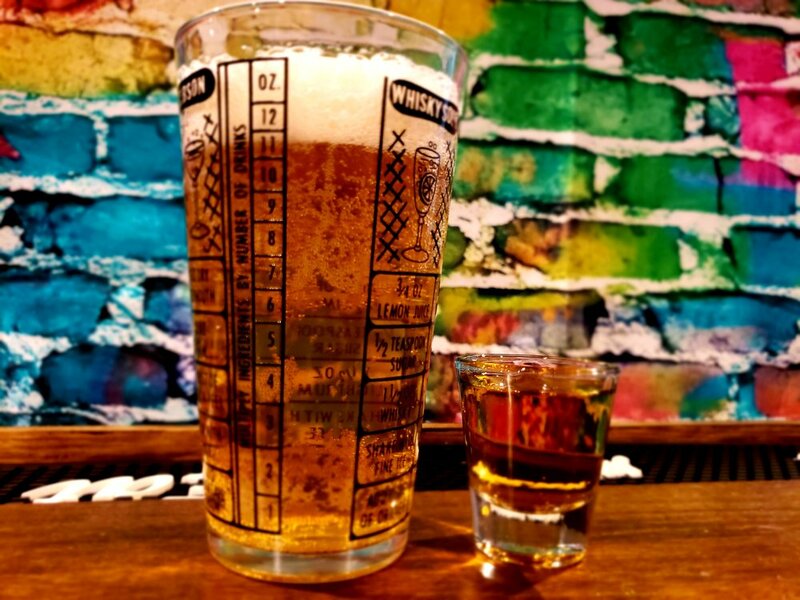 Pour the whiskey into a shot glass and then drop the shot into a pint glass of beer. Chug (responsibly!) and enjoy.